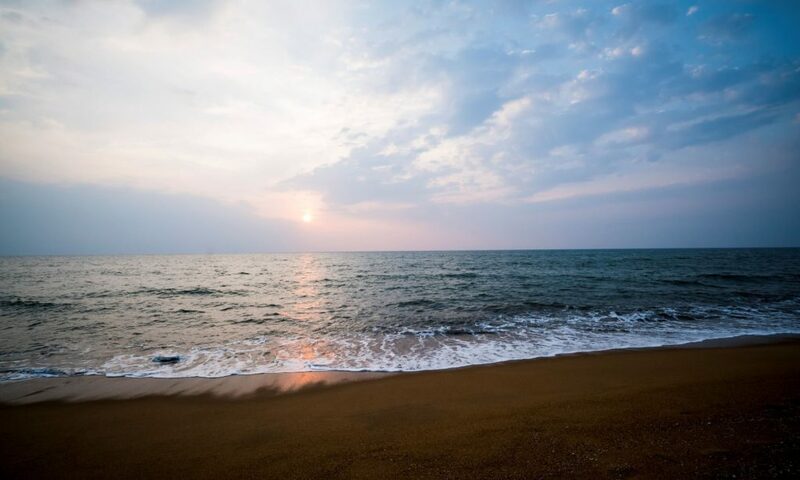 The beaches of Kalutara are pristine with golden sands and stunning turquoise waters that sparkle in the light of the sun during daytime and mirror the pink sky at sunset. Below are some of the best beaches to visit in and around Kalutara! Of all the beautiful places in Kalutara, the beach takes the limelight! Whether you visit the beach in the morning or evening, the view is a guaranteed to amaze you. The fisherman going out to sea gives you a glimpse at the local way of life. This beach is a lagoon that is detached from the inland with bits of large rock spread out on the beach here. Within this portion of the land are many hotels and resorts that have come up to provide you with an enjoyable stay. Bentota beach is just a few kilometers away from Kalutara. 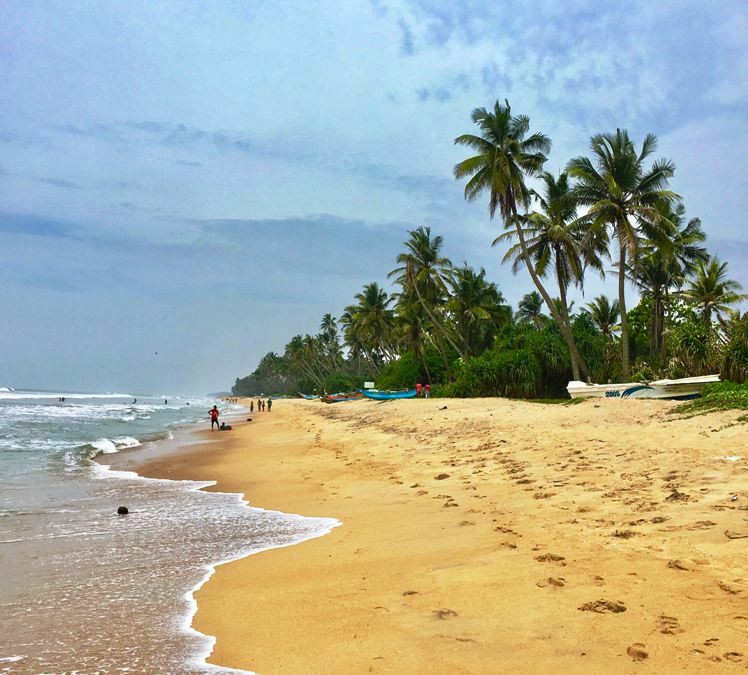 About 50 km away from Kalutara you will find the astounding shores of Hikkaduwa. Hikkaduwa beach is a major tourist hotspot and so, the beach tends to get overcrowded at times especially since there are many events happening here. The waters are a light blue with a picturesque effect of palm trees that fringe the coast. This beach is unquestionably one of the best for tanning and lazing in the sun. Refer sites like Travel Kalutara to find out more about beaches in Sri Lanka. Previous PostPrevious Kosgoda Sea Turtle Conservation Project – Learn About a Worthy Cause!